The exponential growth of the global esports community shows no sign of slowing. 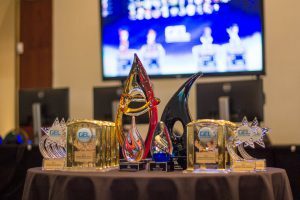 Just last year, The International, known as the most prestigious� Dota 2 tournament, pulled in 10 million viewers, including those watching on TV, desktops, and local viewing parties.� PC Gamer also reports that the global esports industry was worth $1.5 billion in 2017 thanks to investments made by popular third-party sports organizations. 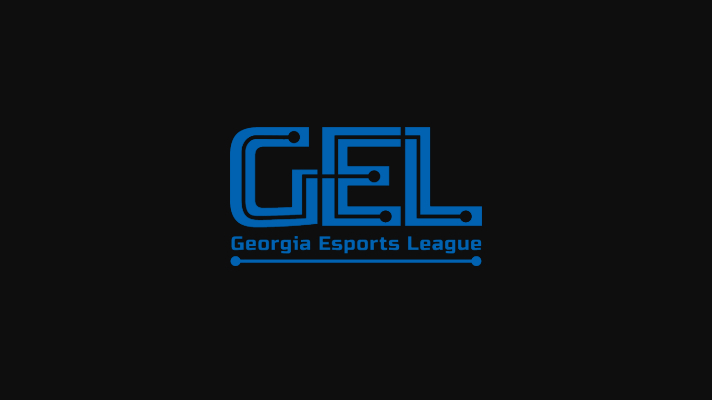 Locally,� the Georgia Game Developers Association also created the Georgia esports League, which has given away almost $20,000 in scholarships. All in all, if its impressive growth rate is maintained, esports' revenue is predicted to grow 26% by 2020. With esports becoming increasingly popular worldwide, some question whether it will take over traditional sports. The answer may not be all that simple, especially since there are many different types of traditional sports to consider. Here in America, for instance, football is one of the most popular sports. However,� a USA Today report reveals that the National Football League’s viewership has declined over the past two years. NFL's average audience per minute in last year was at 14.9 million, a dip from 2016’s 16.5 million. Meanwhile, it’s a different story for another popular American sport — basketball. Last season’s National Basketball Association finals enjoyed an average of 20.4 million viewers, an increase from 2016's 20.2 million. With this in mind, it's clear that in terms of viewership, esports still lags behind traditional sports. 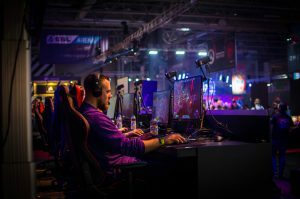 This is not to say, of course, that there is no possibility of the tables turning in the future.� MediaPost’s article on esports pointed out a few fundamental differences between esports and traditional sports. The former fosters a more welcoming community, where there are higher chances of gamers playing with professional esports athletes, as opposed to football fans playing a match with NFL players. Furthermore, major esports tournaments usually have global audiences since people can go on live-streaming platforms like Twitch and YouTube. Meanwhile, viewership for traditional sporting leagues like the NFL and NBA reside mostly on a national level. Consider also the fact that sports audiences are aging, and that younger generations may have different tastes.� According to Business Insider’s piece on viewer preferences, young male viewers aged 18 to 25 prefer watching esports over traditional sports. Men in other age groups, however, prefer the latter. It’s important to note that the survey focused solely on online viewing. 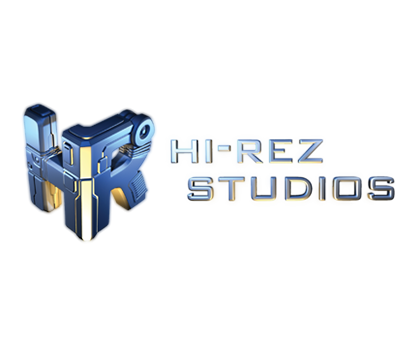 As the future of video viewing seems to shift towards online streaming services, this may also be a factor in the rise of esports, too. 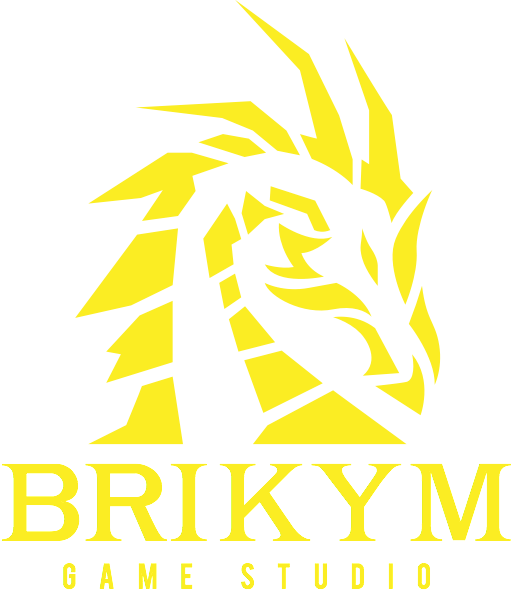 Moreover, the expansion of the esports scene can be attributed to online gaming and technology in general. Thanks to faster global internet connection, you can enjoy smooth online experiences with players from around the world.  But of course, technology has transformed traditional sports as well.� Sports news site Coral pointed out that new technology is also transforming how players and audiences engage with traditional sports. For instance, virtual reality is now being used in Major League Baseball and NASCAR to enrich spectator experiences and let audiences get even closer to the action. Meanwhile, the same technology is also being used to help NFL players and F1 drivers train for a number of different scenarios they may encounter on the field or on the track. Newer innovations like these serve to complement existing tech used for monitoring goal lines and streaming games.